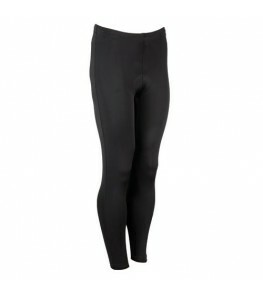 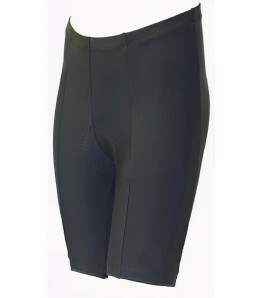 All eCyclingStore's padded bike shorts are priced to beat the competition. 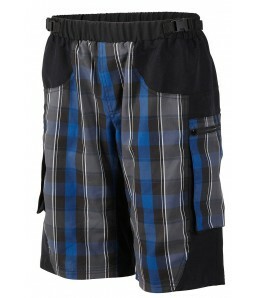 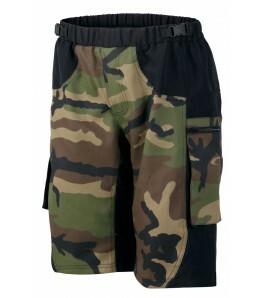 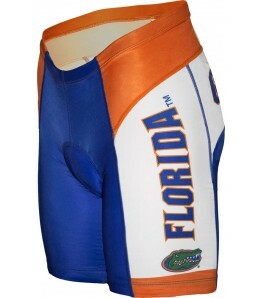 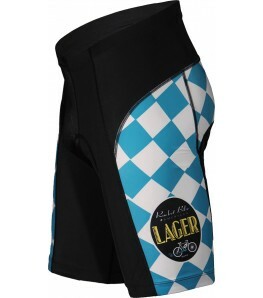 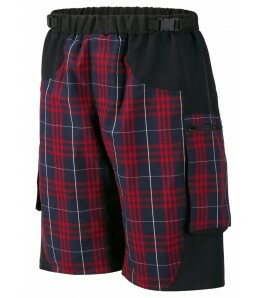 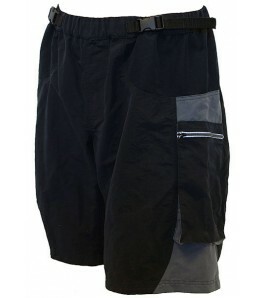 We carry shorts from Formaggio, eCycle, Canari, Outlaw MTB, Nema and College Cycling Clothing. 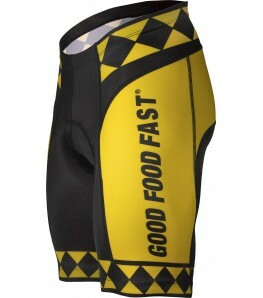 With our FREE Shipping offer for all orders over $50, why would you go anywhere else? 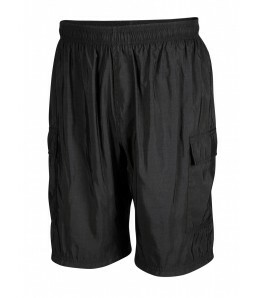 The primary purpose of cycling shorts is to provide comfort. 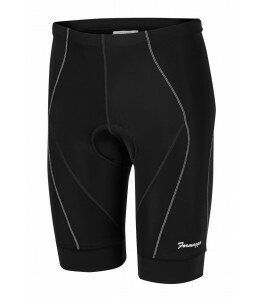 Designed specifically for men and women, cycling shorts make sure that padding is in the right places and seams are strategically placed to reduce chaffing, especially on rides in excess of 10 miles. 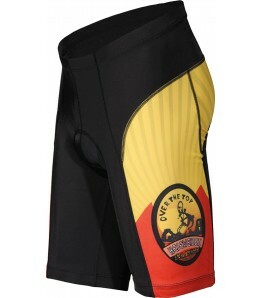 Tight-fitting, flexible materials like Lycra and spandex are used to decrease air resistance and allow a full range of motion on your bike. 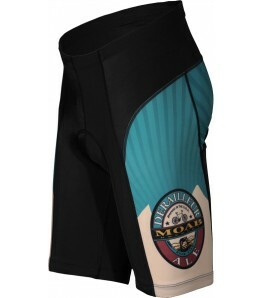 Higher-end cycling shorts use complex, technical sports materials that increase breathability, reduce heat absorption and help block the rays of the sun and the chilling effect of the wind. 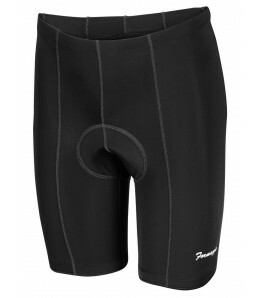 Once you try cycling shorts, it’s not likely that you will want to ride without them again. 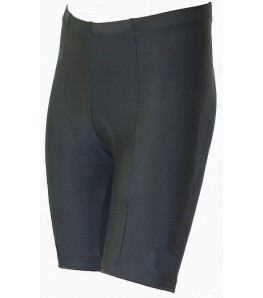 A properly placed chamois in a well constructed cycling short will be the one “must-have” in your bike closet or drawer. 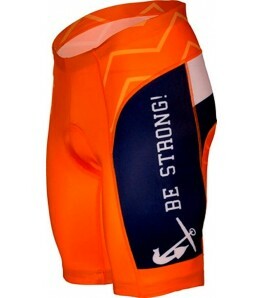 Not only will you be able to ride longer, but you’ll feel stronger in your saddle (seat) because of the rejuvenating effect of the technical fabrics and performance enhancing design.